The EBACE2019 (European Business Aviation Convention & Exhibition) Business Aviation Exhibition is a leading event for business aviation in Europe. It brings together thousands of business aviation professionals from all around the world for three days, from Tuesday 21 May to Thursday 23 May 2019 at Geneva’s magnificent Palexpo. 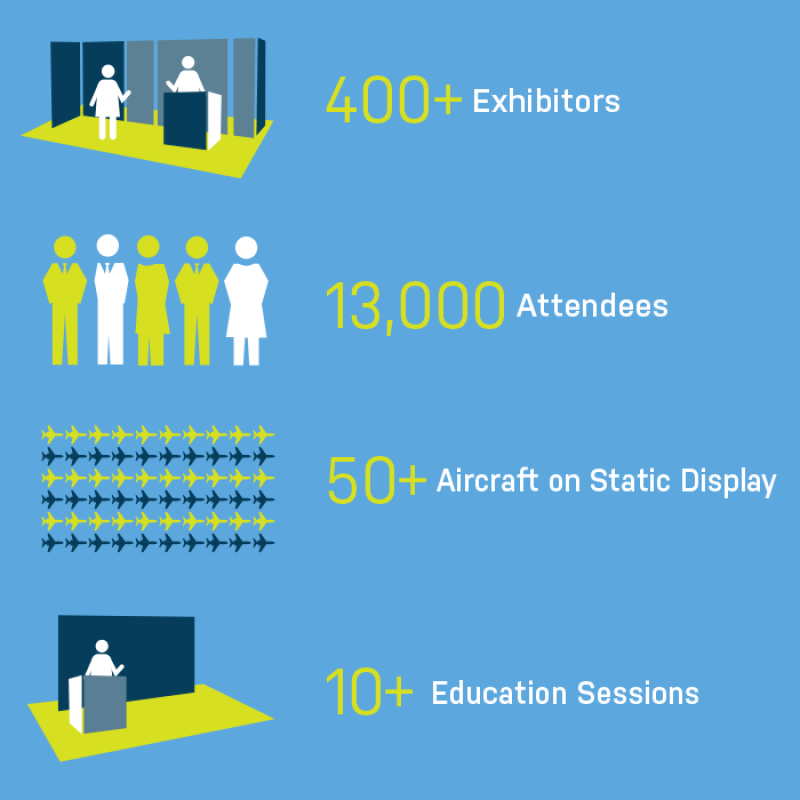 The fair connects business leaders, decision-makers, government officials, manufacturers as well as all the players in business aviation. This year, Call a Jet is partner of the event. Over 400 Exhibitors Showcasing the Latest Products & Services: Get critical face-time with new and existing vendors across 40,000 square meters. The Spectacular Static Display: Featuring 50+ aircraft – this is the best way to see a side-by-side comparison of business airplanes, conveniently located right at the Geneva International Airport. Networking with 13,000 Business Aviation Professionals: Meet with business owners, executives, flight department personnel and other industry leaders to exchange knowledge and best practices. 10+ High Quality Education Sessions: Topics range from safety to advancing your career – helping you enhance your current operation, and providing information to those considering using an airplane for business. Opportunities for Young Professionals (YoPros): EBACE is also an ideal venue for rising stars in the industry and those looking to attract new talent to their organization, and will offer education and networking opportunities to bring those two groups together. Meet the Call a Jet Team at EBACE2019!